The Half Moon in Putney is gearing up to host the Music Makers Festival this weekend. Bands from across the UK and Ireland are set to descend upon West London for the two day event which features artists such as AKA George, Michele Stodart from The Magic Numbers and Kim Hayden. Kicking off on Saturday 6th October with sets from Hope, Jack O’Rourke and Two Ways Home the festival will see some 14 artists taking to the stage across the weekend in a celebration of independent music and rising stars. Festival co-organisers Albert Man and Manoja Ullmann believe the event will provide the perfect platform for unsigned artists to showcase their wares as well as providing Londoners with a fantastic music experience. 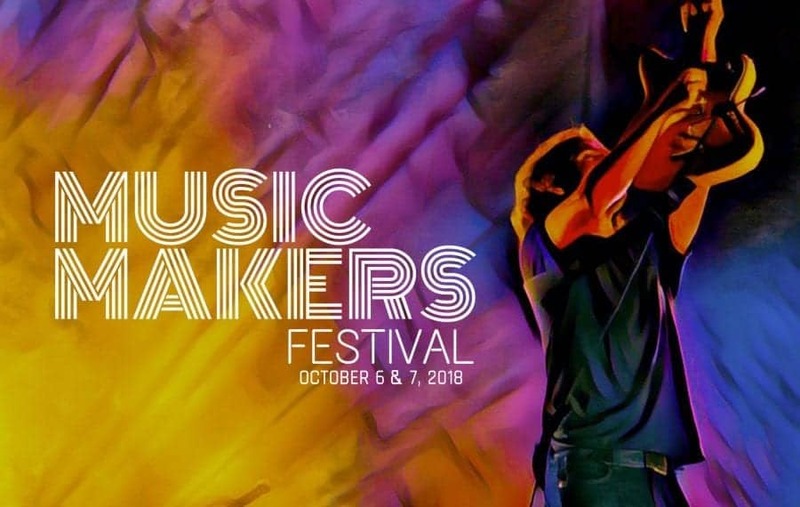 They said: “This is our second year with the Music Makers Festival, which is curated with love and a vision to showcase the talents of amazing independent artists. The festival host, Ross Macintyre, is a public speaker, digital marketer and Founder of Play That Country Music, which drives a vision to open the UK’s hearts and minds to country music. His enthusiasm to engage the nation with country is showcased through social media, as Ross documents his journey with interviews, gig reviews, events and public challenges, in addition to a +650 MeetUp community that brings together like-minded music fans. He said: “The Music Maker Festival is testament to the high calibre of music artists we have on our doorstep. “Festivals like Glastonbury and V Fest are awesome, but smaller festivals throughout the year are equally important and exciting to both the artist and fan. The Music Makers Festival is held at The Half Moon Pub in Putney on 6th-7th October. Early bird tickets for the 2 days are available in limited numbers as well as day tickets for either Saturday or Sunday. For more information visit www.musicmakersfestival.com.